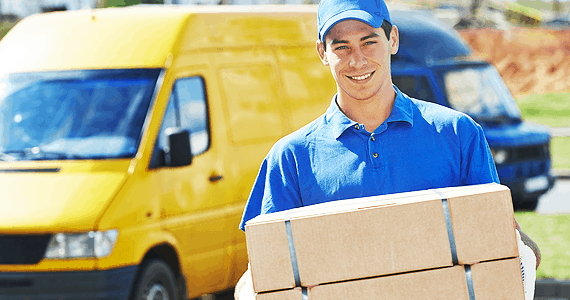 When we receive your order, we will send a web order receipt to the email address that you provided on your order stating your order is processing. The receipt has details about your order, such as the number of items that you purchased, your order number, shipping, etc. If the receipt does not appear in your email inbox within 1 hour, please email us at admin@mrkustom.com – (Check your spam box too). We suggest you print your receipt for your records so you can refer to it if you have any questions about your order. You have 7 calender days to return an item from the date you received it. There is a return policy that can be found here. *Delivery is not available for P.O. Box addresses for some products. You may choose to pick up your package at our store. Please provide your order details and call our sales department to inform them that you want to pick up your package in person. Please note that MrKustom.com will only release the package to the person designated in the shipping address with proper identification. Shipping and handling charges will be displayed on the summary page during checkout. 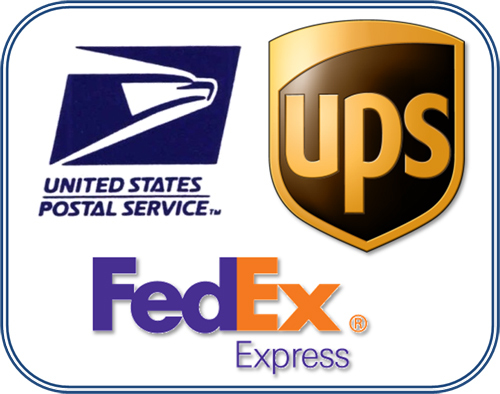 Handling charges depend on the destination were the product(s) are being shipped to. If you paid for defective items or wrong items shipped, please contact us at 773-583-3770 or email us at sales@mrkustom.com. If for any reason you are not completely satisfied with your purchase, you may return the item within 7 days of delivery of your order.